Home Sweet Home, You'll love it from the street, architectural details and large front porch says come on in. Spacious foyer and front sitting area are the perfect place to greet friends and family. The formal dining room can host everything from special holiday gatherings to school projects, its having the space that's important. The kitchen features natural stone surfaces, designer cabinetry, large island, breakfast area, all open to the great room complete with a beautiful fireplace, wonderful for entertaining. main level bedroom with private bath is the perfect guest room. Enjoy lazy afternoons or weekend morning coffee in the covered outdoor living space, life is better outdoors. The master suite is spacious and full of natural light. Spa style bath with separate garden tub and shower, water closet and massive walk in closet. Second level loft offers so many options, play area, gaming, media center, the choice is yours. bedrooms 2,3 and 4 all feature large closets and shared bath. The Davidson plan is designed and built to be energy efficient, using sustainable construction practices, HERS rated, and NAHB Green building guidelines. Photos may show options, check with agent for details. 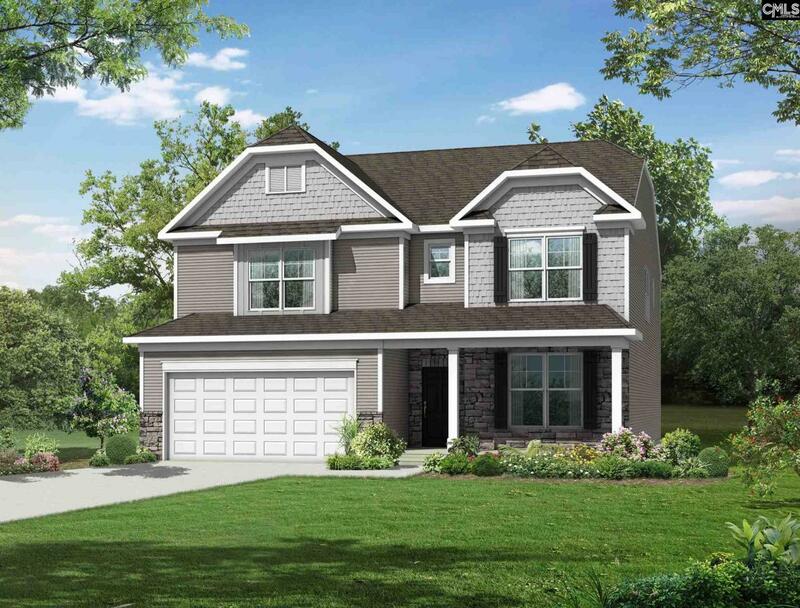 Listing courtesy of Eastwood Homes Of Columbia Llc. Listing provided courtesy of Eastwood Homes Of Columbia Llc.